Only service animals that are trained to perform a specific task for the benefit of a person with a disability are permitted on board trains. Animals accompanying you for emotional support, security, or comfort are not permitted. Conductors are entitled to ask what task or function your animal performs in order to accommodate travel. A service animal must sit under your seat or at your feet and is not allowed in the aisles or on seats. We require that you keep your service animal under your control at all times. If you lose control of your animal at any time, or if your animal causes a significant disturbance or poses a danger to other passengers, the conductor is entitled to ask you to remove your animal from the train. 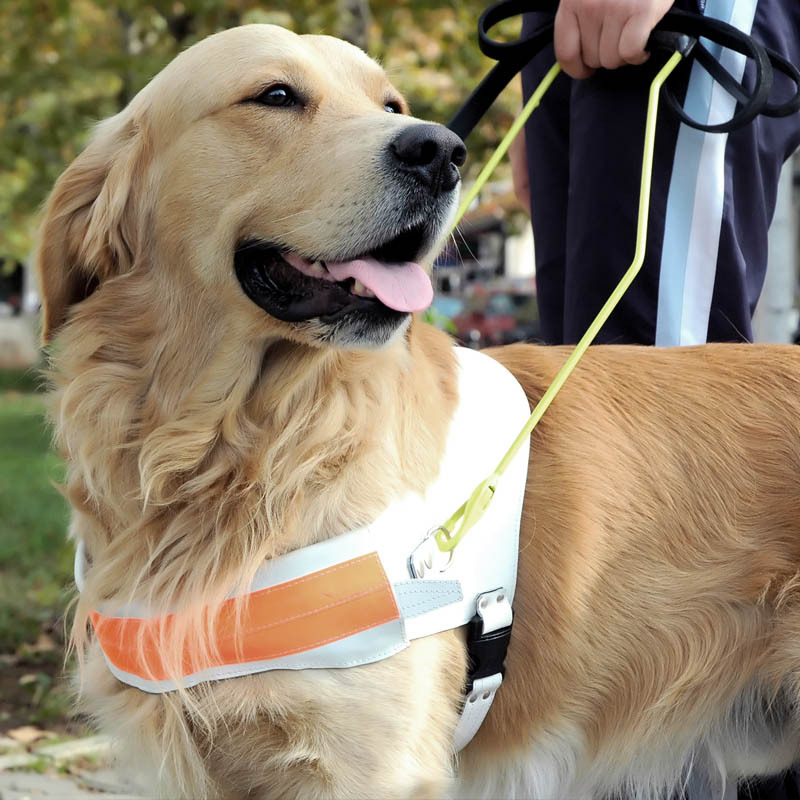 If the train schedule permits, you may walk your service animal for a “restroom break” at station stops provided that you stay within reasonable proximity to the train and re-board promptly when the conductor notifies you that the train is about to depart. If you plan to walk your animal during the trip, please notify the conductor when you first board the train and when you offboard to do so. Please be advised that Capitol Corridor trains make very brief stops at most stations (typically less than 2 minutes).